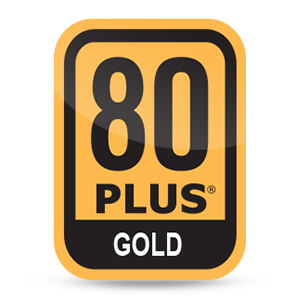 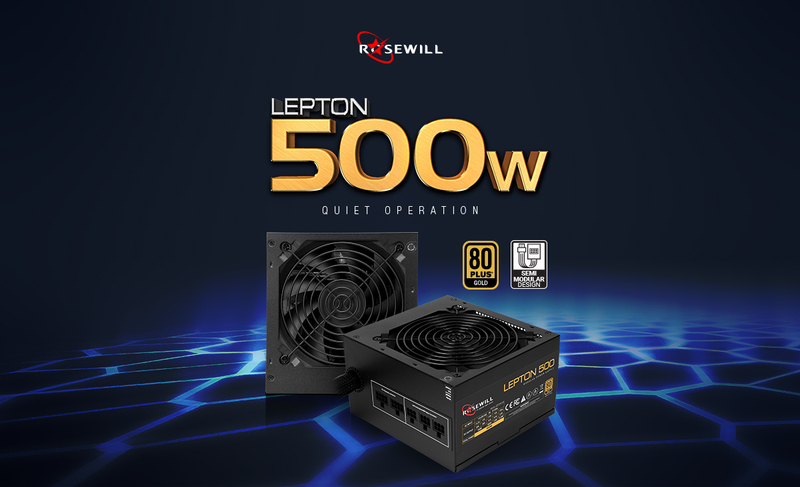 The Lepton 500 Watt power supply is 80 PLUS Gold certified and delivers up to 90% efficient performance under typical loads. 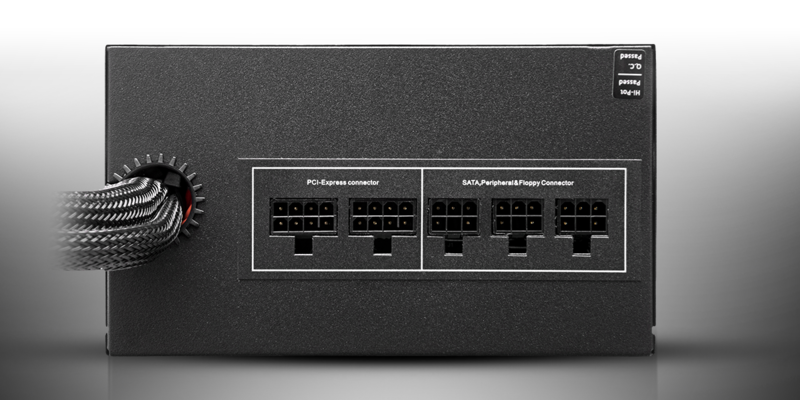 This high form of efficiency saves energy, reduces heat in your system, decreases fan noise and prolongs the PSU’s life span so you can maximize your gaming experience. 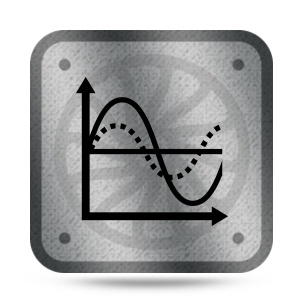 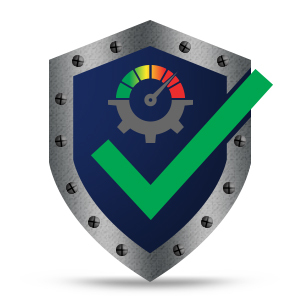 The Lepton 500 boasts over 100,000 hours mean time between failures (MTBF), indicative of longer device life, better reliability and decreased component failure rate. 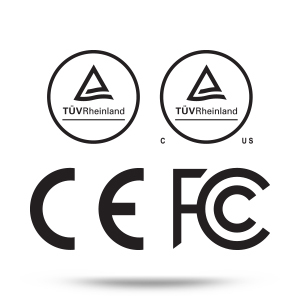 Additionally, Short Circuit Protection, Over Temperature/Current/Voltage/Power Protection and Under Voltage Protection provide maximum safety to your critical system components.